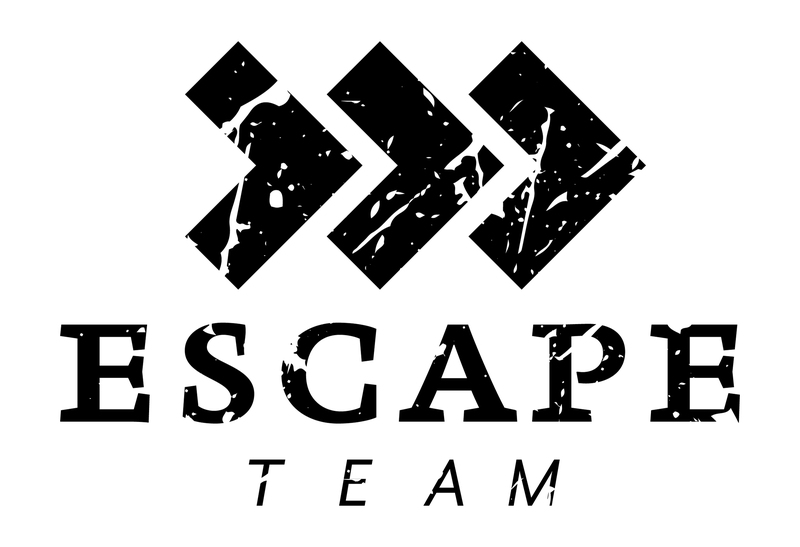 Started by Memes99 in User-Created Missions (English): Hello, I have created my first Mission here: https://www.escape-team.com/play/MI-F036-6B5B I would like to get some feedback. Started by fabianhemmert in Mission 5: Subway: Also for the fifth mission, we'd love to get your feedback on the puzzles. Which ones did you like the most? Started by fabianhemmert in Mission 4: Rollercoaster: We'd love to learn more about your puzzle preferences! Which one did you find the most puzzling? Started by fabianhemmert in Mission 3: Elevator: We'll happily involve your feedback into future missions! Started by fabianhemmert in Mission 2: Terminal: Which one did you enjoy the most?